If you’re working with a real estate agent to list your property, they will probably provide you with a Comparative Market Analysis (<?XML:NAMESPACE PREFIX = ST1 />CMA) that lists selected sales in your area as one of the first steps in determining what to set as the “Listing Price". This step is vital if you're going to maximize your profit and minimize the home’s time on the market. But even if you're working with the most experienced real estate agent, it's probably in your best interest to have an "objective" third-party's opinion of value prior to signing a Listing Agreement. And that’s where we come in. We can provide you with a pre-listing appraisal so both you and your agent have an accurate description of your home's features and a detailed analysis of the most recent and similar "comparable sales." In addition to helping you set a realistic selling price to attract buyers, a professional appraisal can be a valuable negotiating tool with potential buyers. 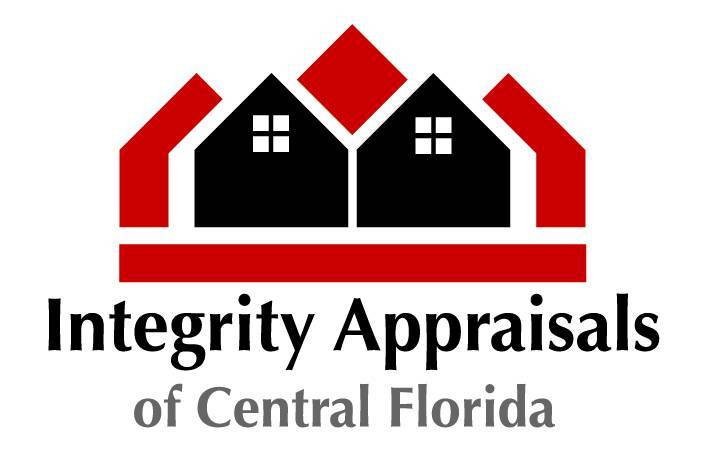 Many people are surprised when they find out that the market value of their home is much more than they thought, so investing in a professional appraisal actually allowed these people to receive several thousand more dollars than they thought they would when their home was sold. Others have an inflated opinion of their home's value and an appraisal helped them to realistically price their home in order for it to sell. 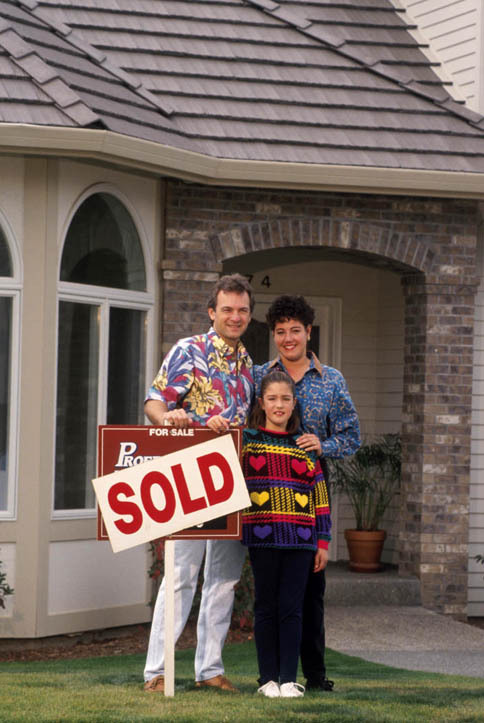 An overpriced home will not attract buyers... no offers, no closing, and wasted valuable time, money, and efforts.